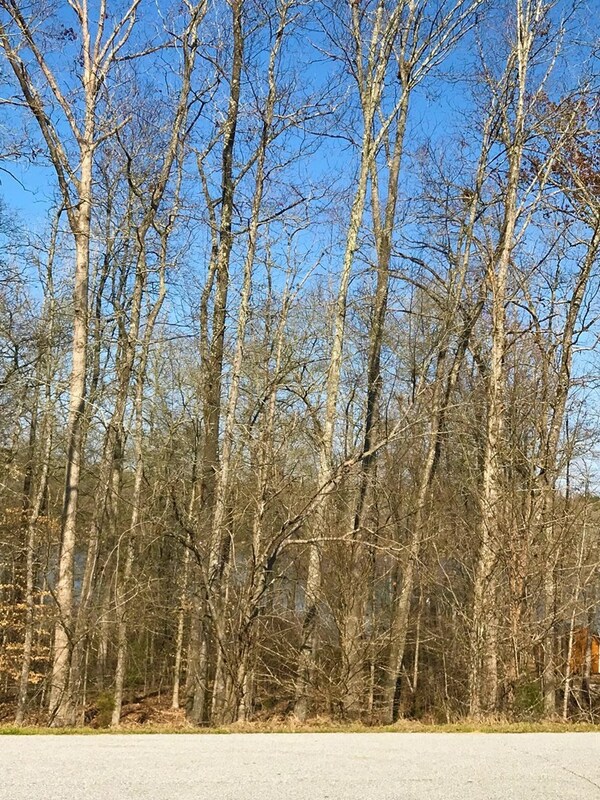 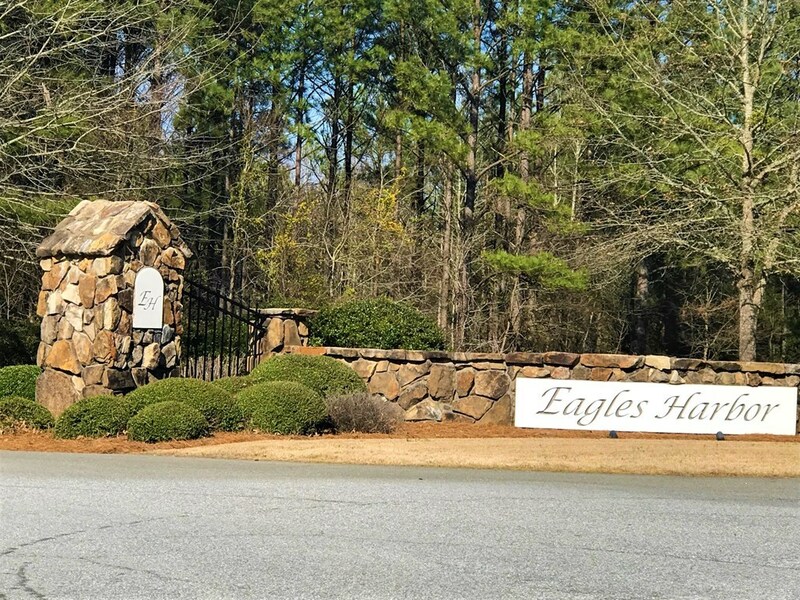 Beautiful lakeview corner lot in Eagles Harbor with awesome Lake Greenwood views across the street. 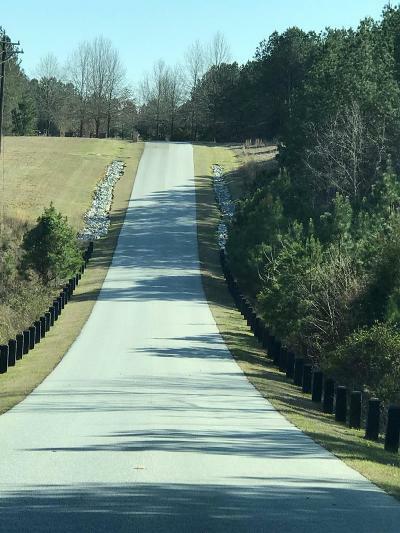 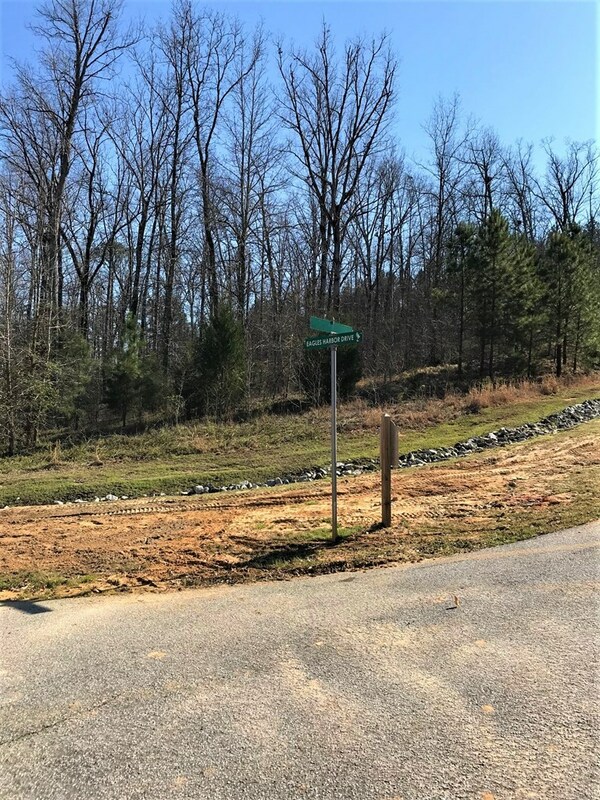 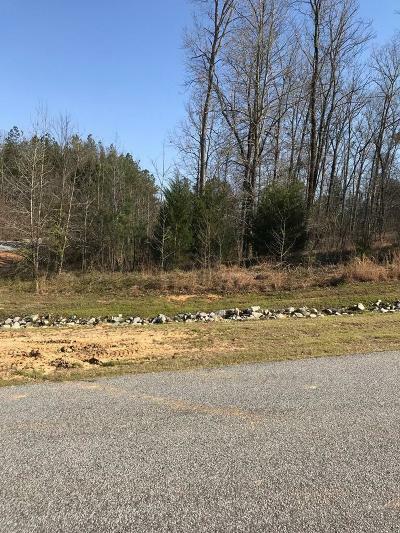 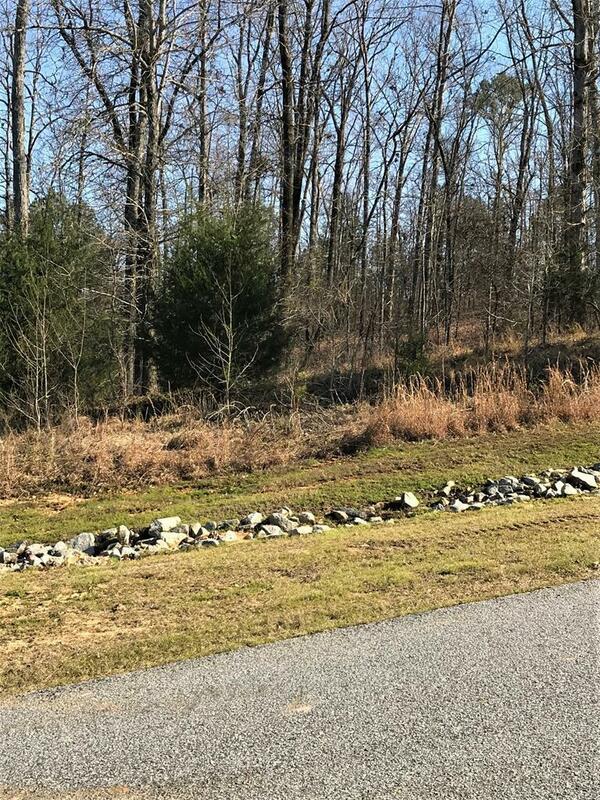 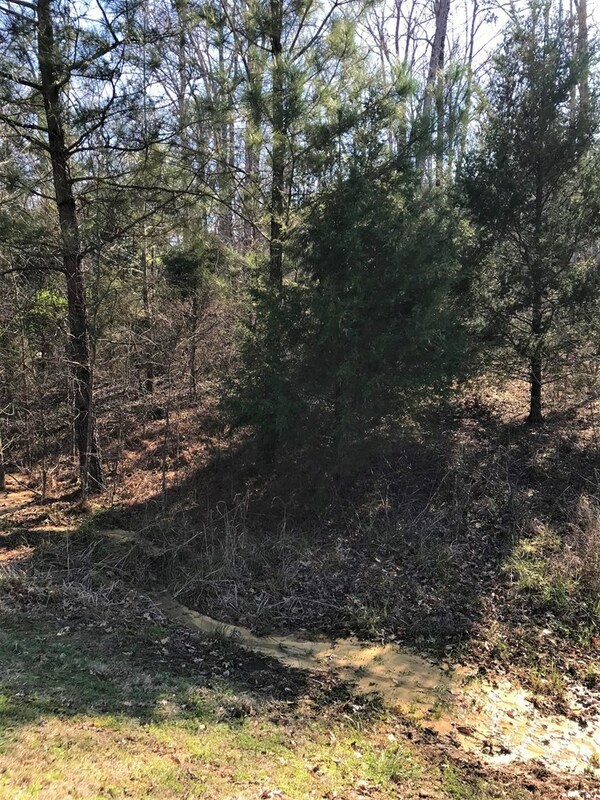 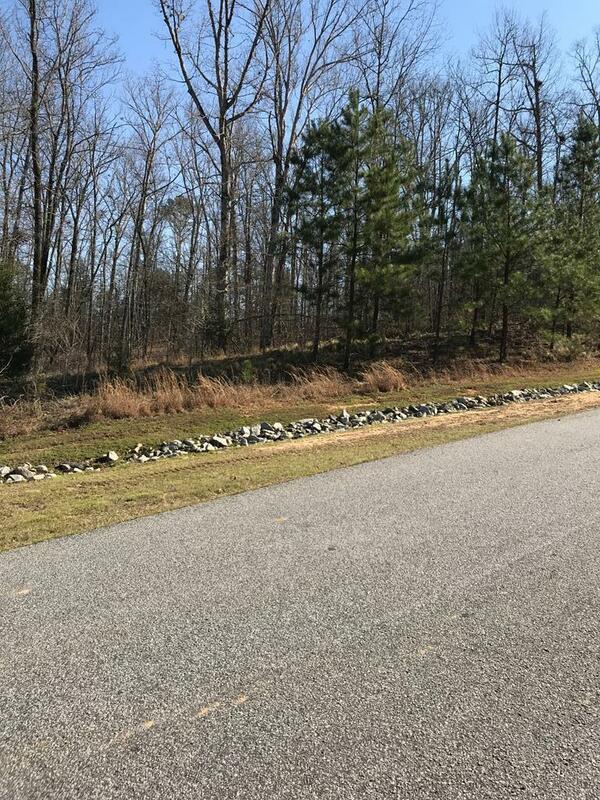 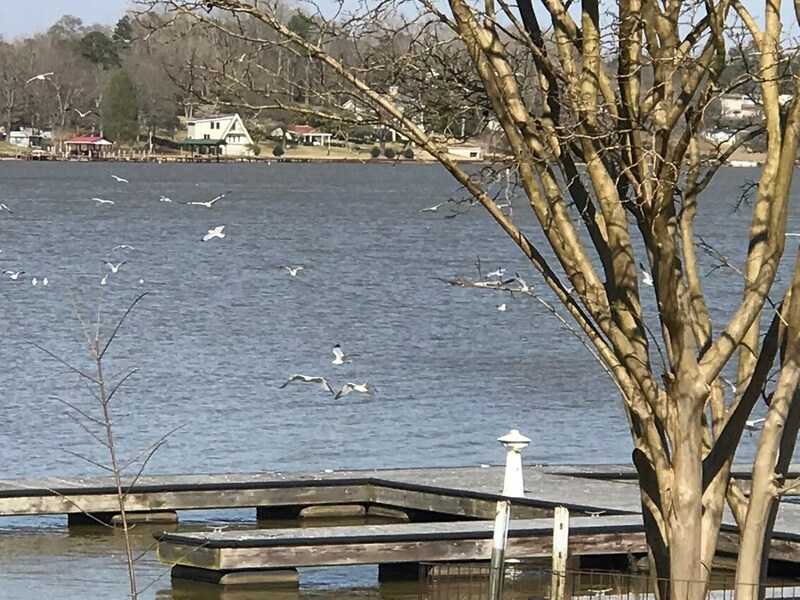 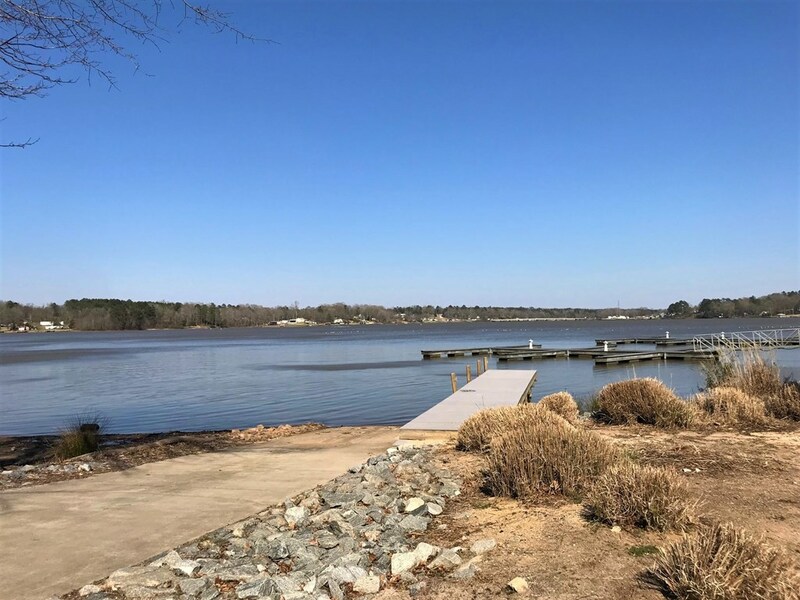 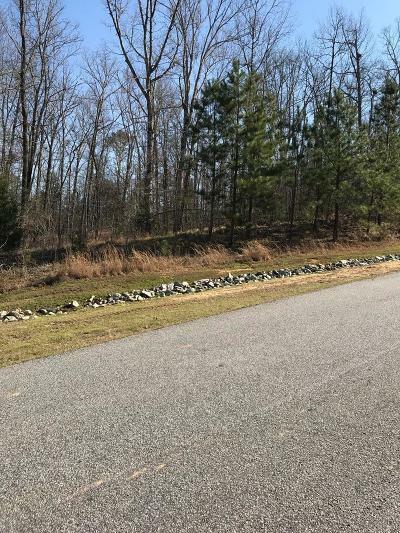 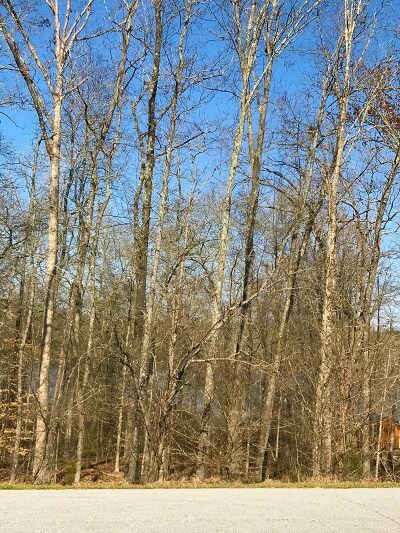 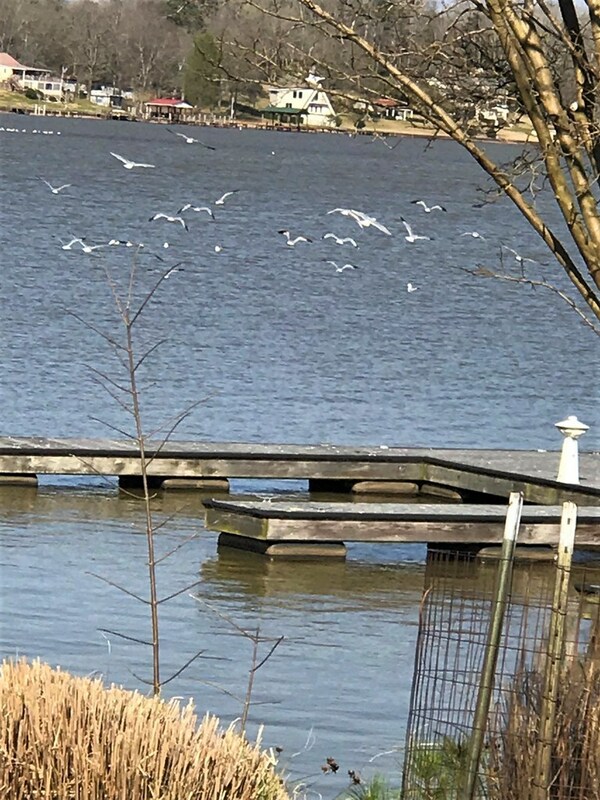 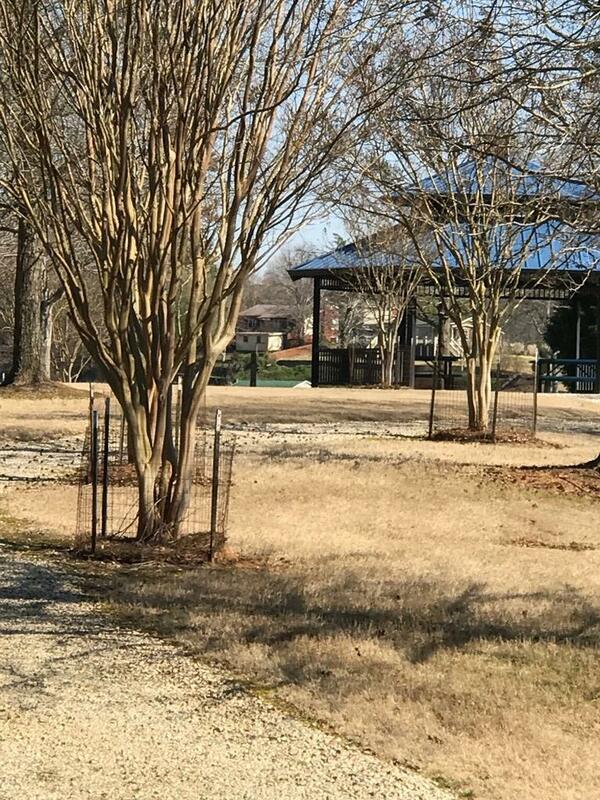 This lovely lot sits high enough to enjoy beautiful views of the lake across the street and features road frontage on two sides of Eagles Harbor Drive as road makes turn. This is privacy and quiet serene living in the back of Eagles Harbor! 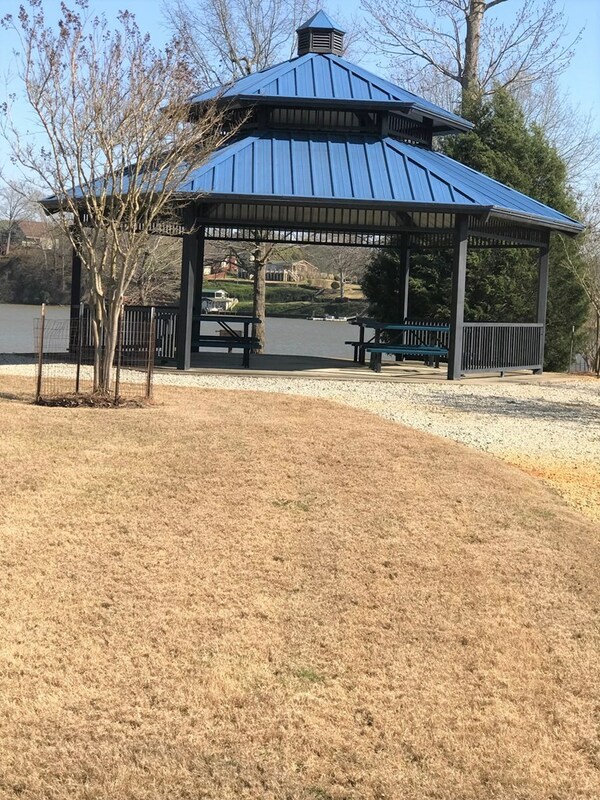 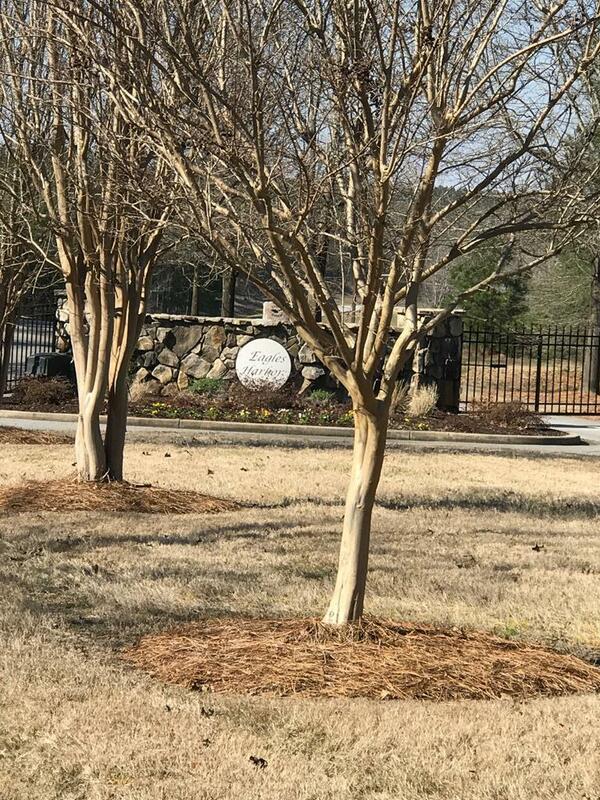 The amenities of this lovely gated subdivision include boat storage, Gazebo area for swimming and picnics, and a boat slip area. 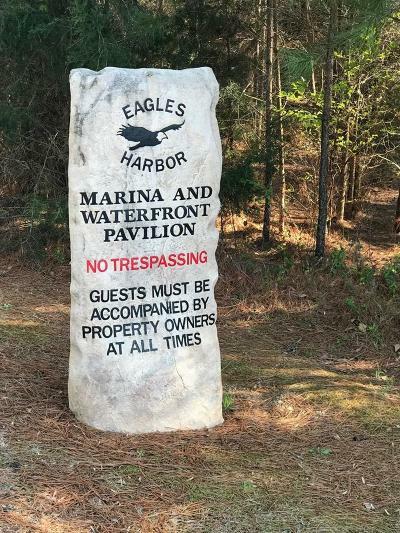 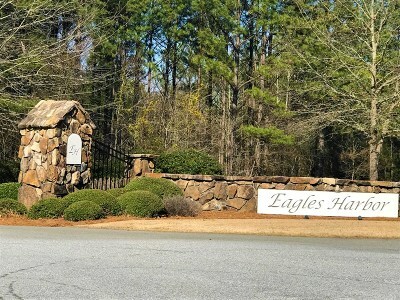 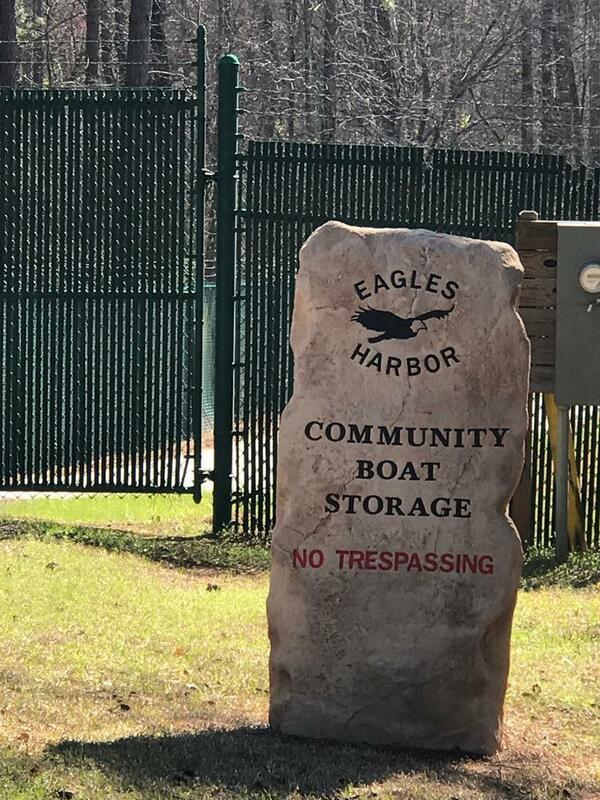 Come to Eagles Harbor and enjoy quiet and peaceful living in warm and welcoming surroundings!